Many things make Arlington, Texas, the ideal place for sporting events. 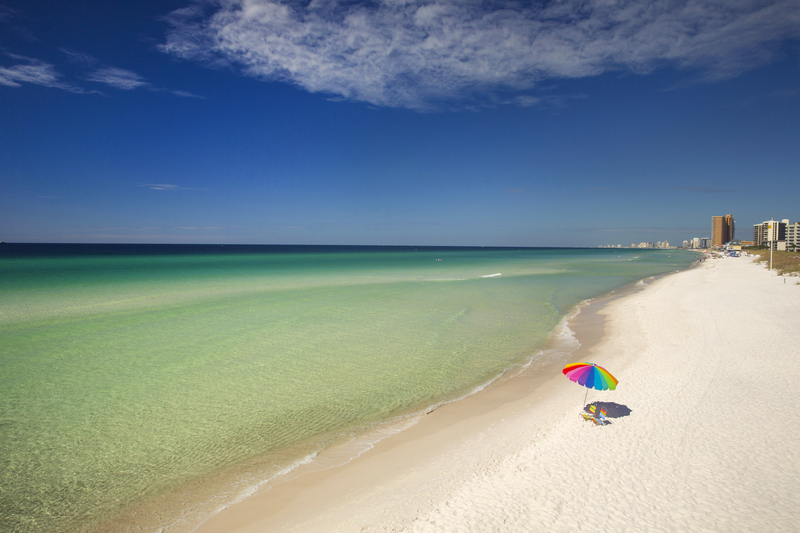 Long known for its sugar white sand beaches along the emerald waters of the Gulf of Mexico, Panama City Beach is also recognized as a premier destination for team sporting events. 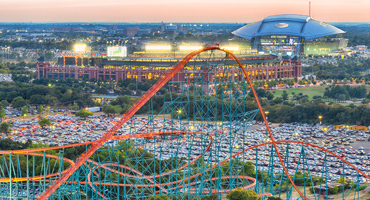 Home to the Dallas Cowboys and Texas Rangers, Esports Stadium Arlington and the new Texas Live!, Arlington, Texas has so many options it’s difficult to know where to start, whether the planner is organizing a high school competition, collegiate championship, or mutli-sport.